When my neighbor Bob goes out of town I watch his dogs for him. My charges for the week. He is out of town currently, and while I was over hanging out with the pooches I couldn’t help but notice the sad state of a corner of his yard. And then I remembered when he was over a few days ago he admired my beautiful basil plant, and lamented how he loves to cook with fresh herbs but doesn’t have any growing in his yard. After I dropped the kids off at their camps, I headed to Walter’s Nursery. 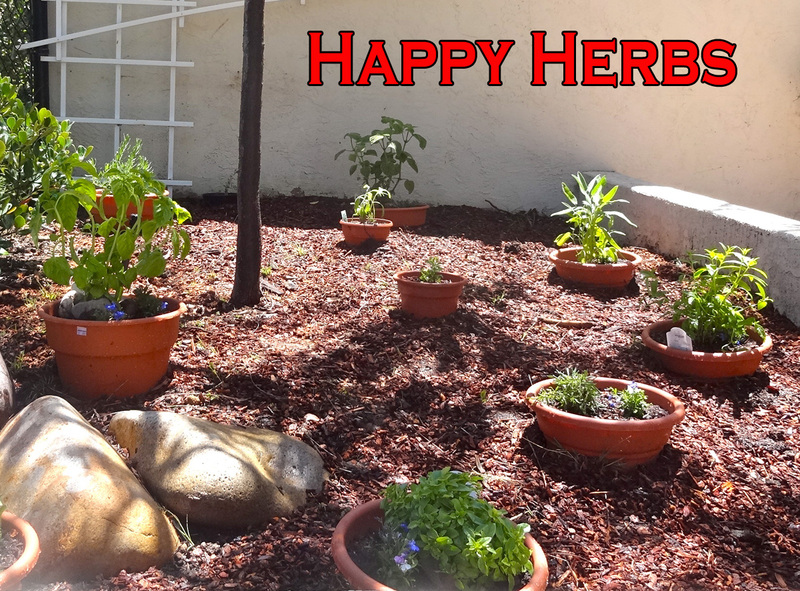 I got herbs, soil, micro bark ground cover, pots, and some lobelia plants. 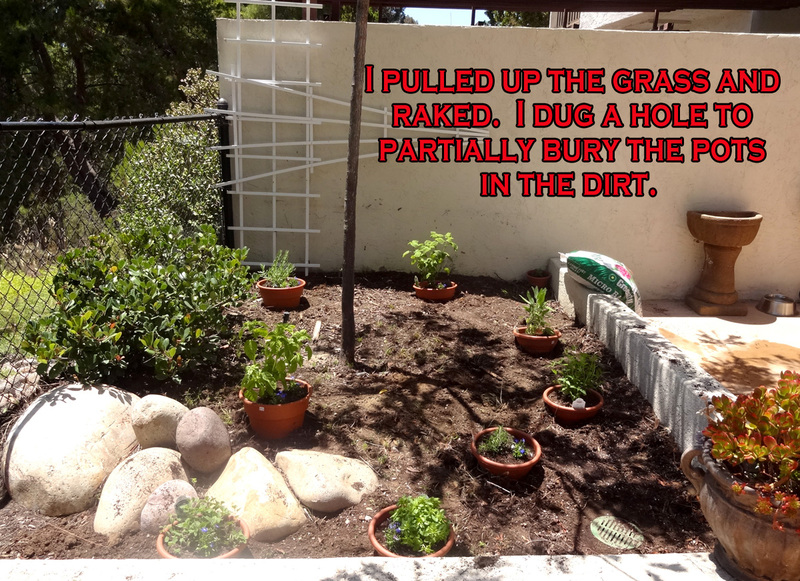 I took me about two hours to put in Bob’s guerrilla herb garden. I chose to put the herbs in pots, to give him flexibility when adding more, or taking out dead ones. 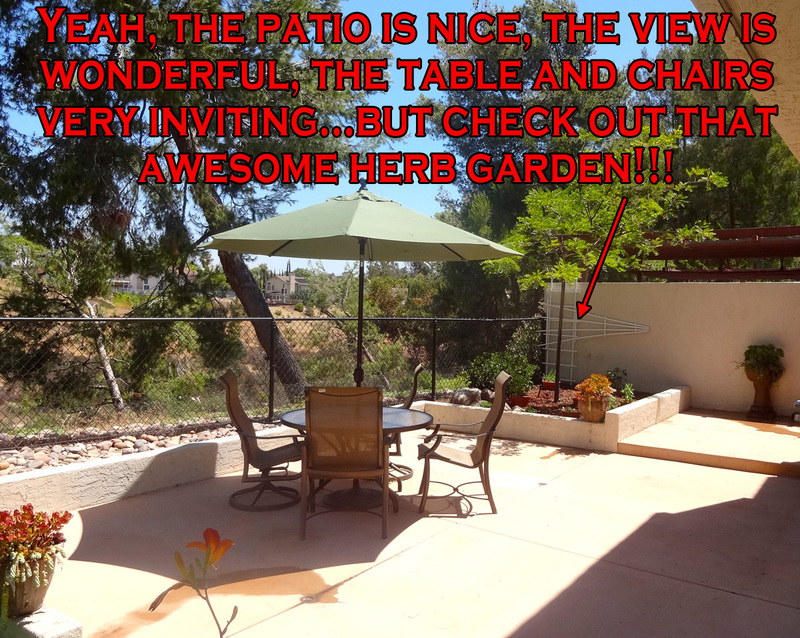 I also left plenty of space for him to add pots, in case I missed his favorite herb! I buried them partially in holes in the ground to keep their profile low (he has automatic sprinklers in there) and to keep them moist. 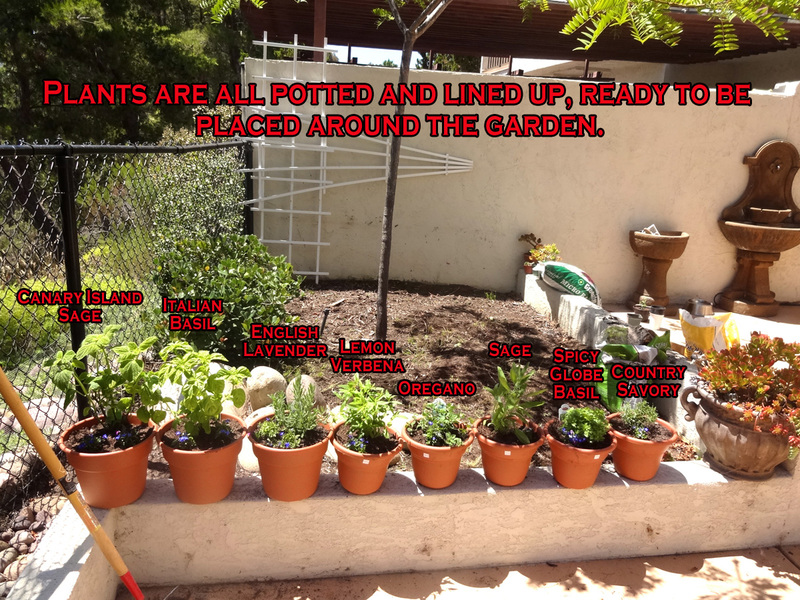 I put in three larger pots and 5 smaller ones, and planted lobelia flowers in each pot for some color. Check out the pics of the whole project below. Double click for a larger view. I’ve always liked little things. Small figurines and toys, bonzai, the pygmy maramosets at the zoo. The idea for this post came from some small gardens I’ve made and wanted to share, but I’m also going to include some info on two books on the subject, as well as a poem by Billy Collins. First a look at my shelf. It is over my sink and has my favorite little things on it that I’ve collected over the years. The two books I wanted to share are Microworlds by Mark Valli and Margherita Dessanay and The Nutshell Studies of Unexplained Death by Corrine May Boltz. A word of caution about sharing these books with kids. The majority of Microworlds is kid friendly, though 3 or 4 pages are absolutely not. 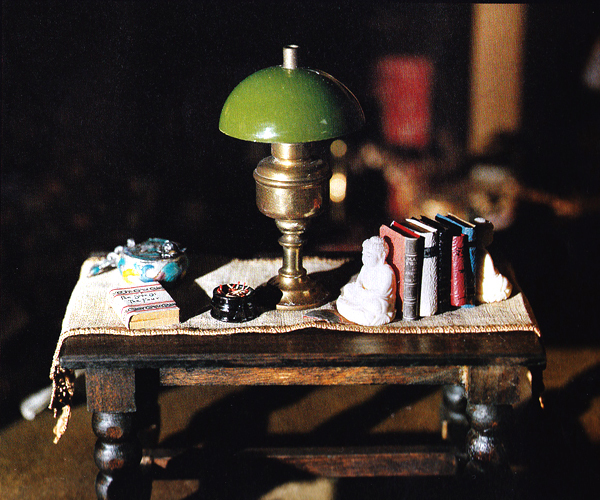 The Nutshell Studies are small models of a actual crime scenes, complete with corpses and blood. Emma and Sam have both looked at it, but some kids might find it too much. The pictures I’ve included in my post are okay for kids. I bought the Nutshell Studies after I saw a review in the San Diego Union Tribune. It is the story of a series of models built over many years by Frances Glessner Lee, a wealthy widow. She was fascinated with police and police work, and built the models for use as a forensic training tool for investigators. 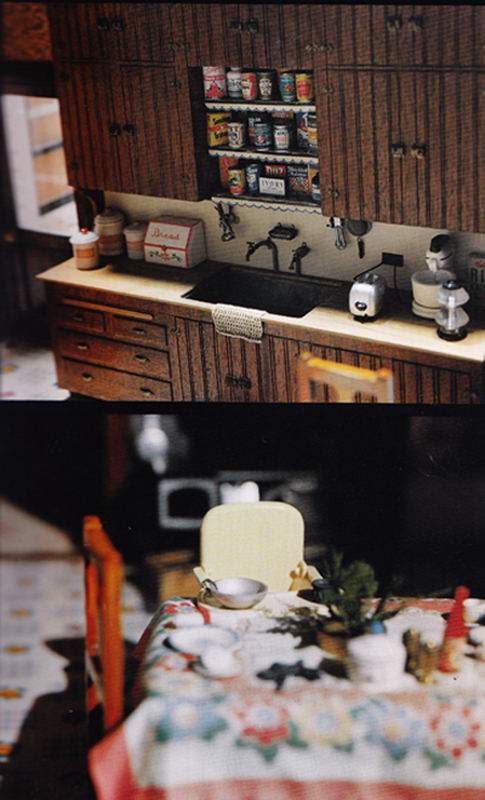 There are 18 dollhouse style crime scenes based on real cases, built on a 1:12 scale. 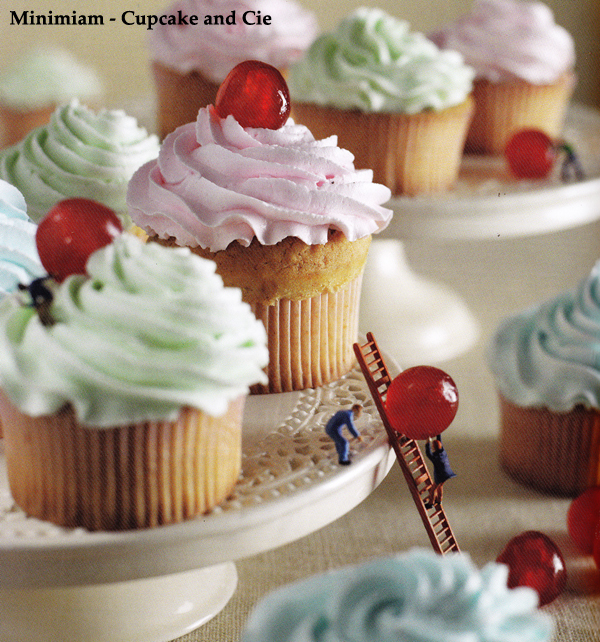 Each scene is filled with meticulous details, down to hand knitted miniature socks and cabinets filled with food. One of the most charming things about the vignettes for me is the glimpse into the houses and way of life in 1940’s and 1950’s America. 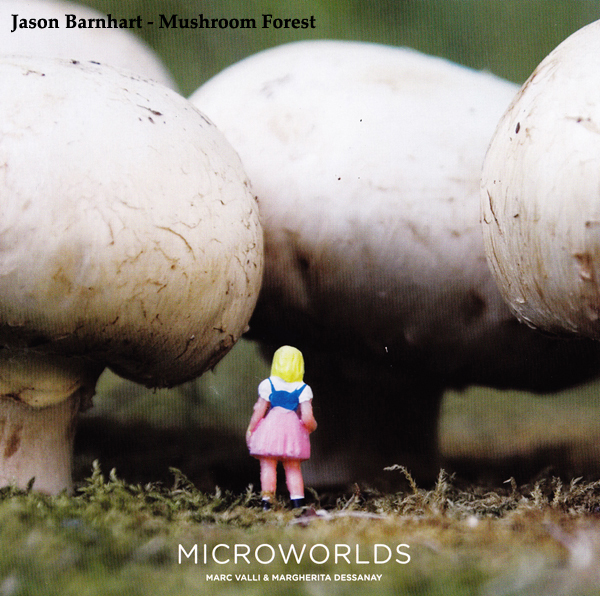 I found the book Microworlds at the San Diego Museum of Art. 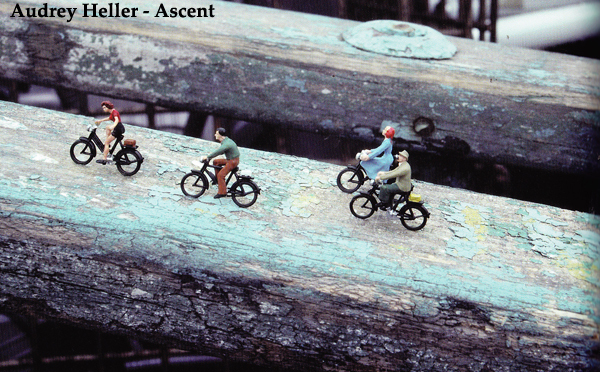 The book describes the work of 27 artists, who all create and then photograph miniature worlds. 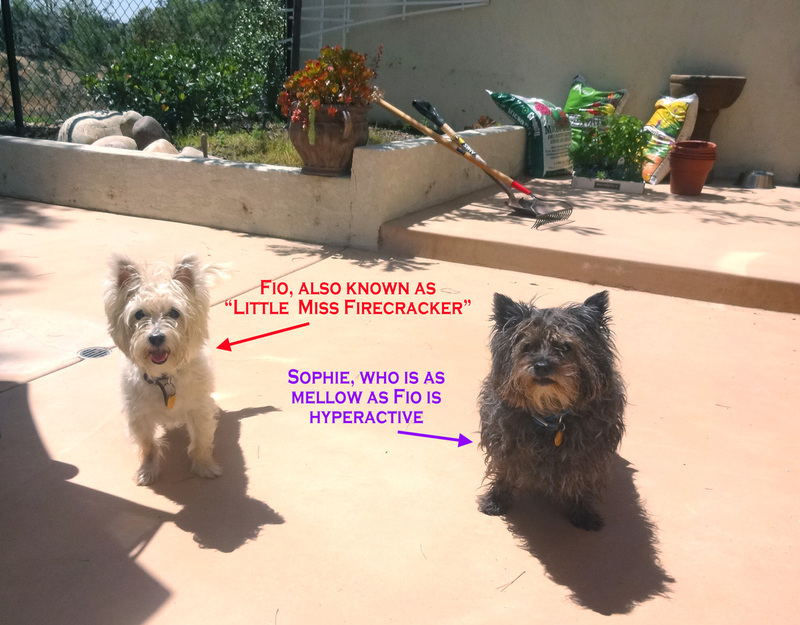 Many use small figures they purchase through companies that supply hobbyists or at garage sales/swap meets, and some create their own figures. 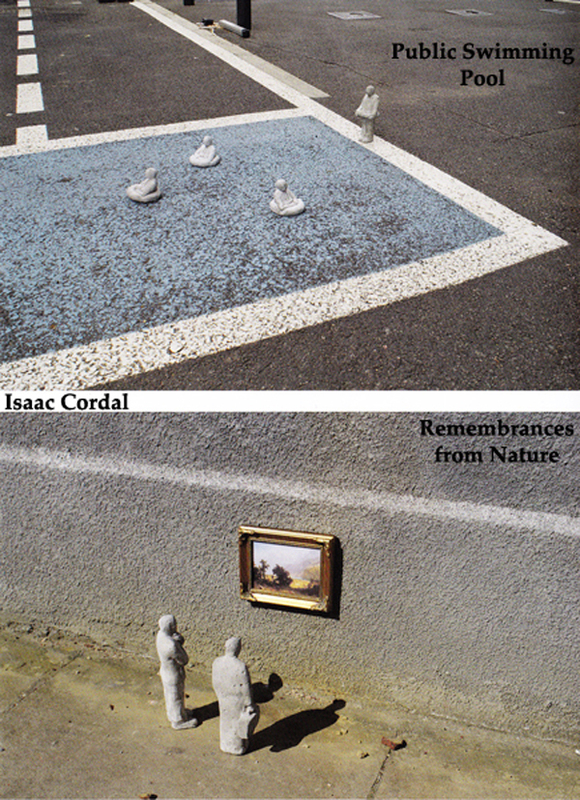 Some artists’ work is very whimsical, like posing small figures with eggs, which suddenly become mountains. As I mentioned above, some of the themes are more adult. I enjoy growing plants, and our yard is stuffed with them. They stay out all year round (San Diego weather! ), and if you can afford the water, most things will thrive (though some do need to be moved to the shade in summer). I, of course, like little succulents. 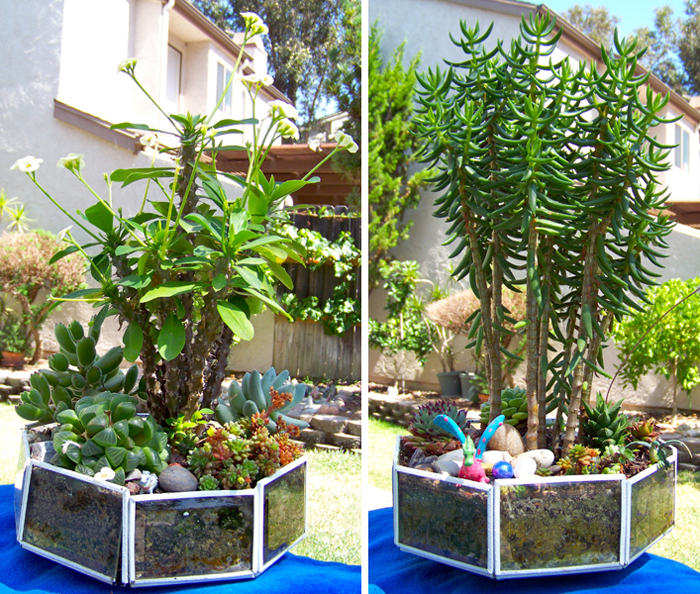 We have plenty of sun here for them, and if you get the right ones (not jade plants), they grow slowly and maintain the feeling of a miniature world. 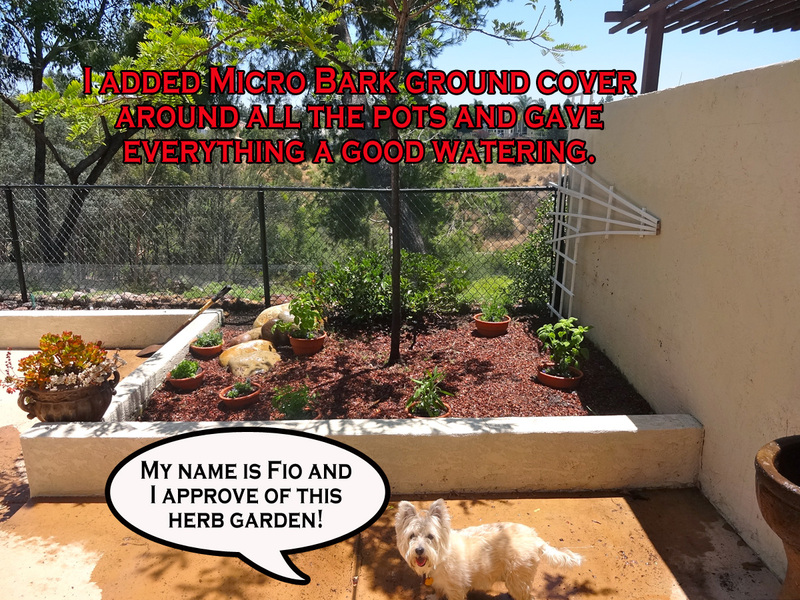 Below are some examples of microworld gardens I’ve done. I made these a couple of years ago from old ceiling light fixtures. 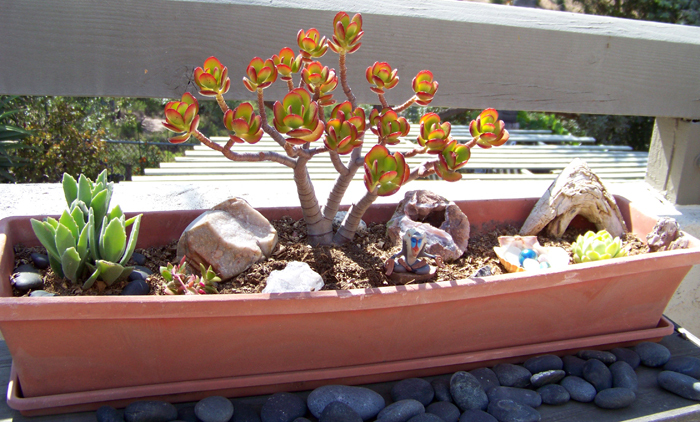 The kids surrounded the plants with special rocks, marbles, and small figures. The kids made this (with some help!) for their dad for Father’s Day. The meditating baboon is from the Lion King. I created this this past spring as a class gift for Mrs. B., Sam’s teacher. 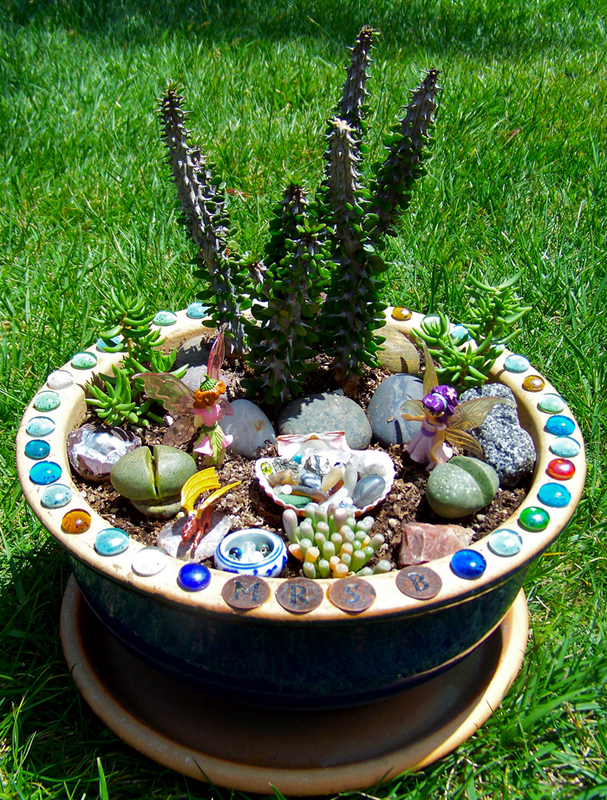 We glued glass stones around the top, and added fairies donated by Emma and a shell filled with the fairies’ treasures. 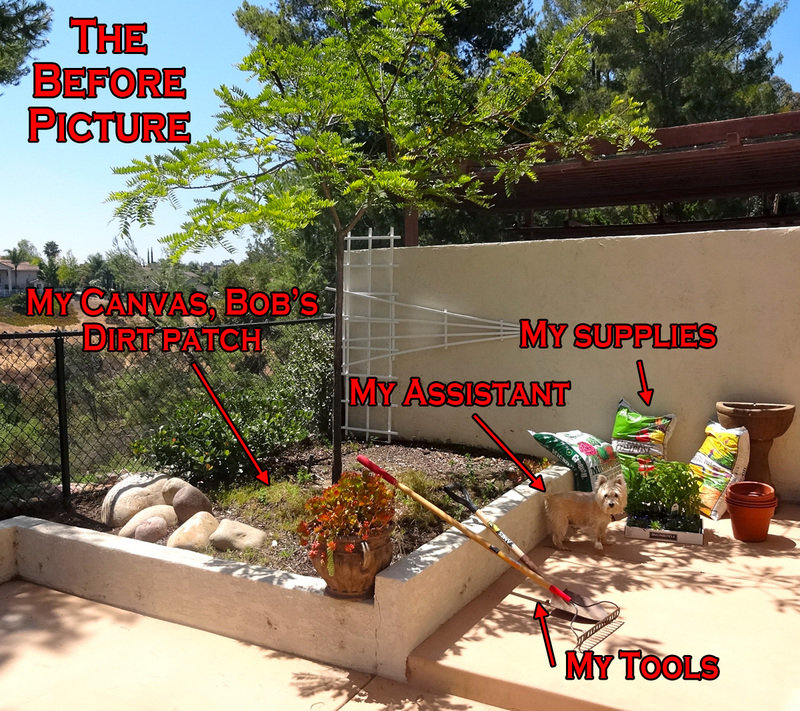 My friend Jeri had a corner of her patio that was filled with dirt and stones. 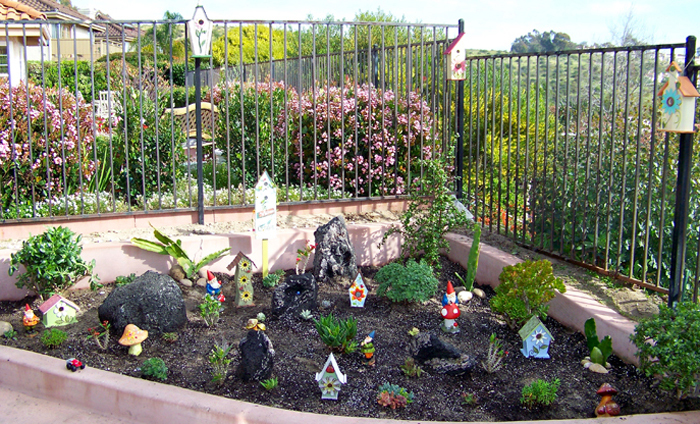 We transformed it into a gnome garden, complete with lava rocks and birdhouses. on the distant cliff of a table. cuts everything down to size. and the world dilates and bloats. that moistens its small plot of dark, mossy earth. through the calm tropics of this room. hoping for a tiny whale to appear. on her annual, thousand mile journey.